Rachael Graduated with honours at QUT university in 2016 and despite recent graduation has been a healthcare practitioner for the past 10 years in Australia and the UK. 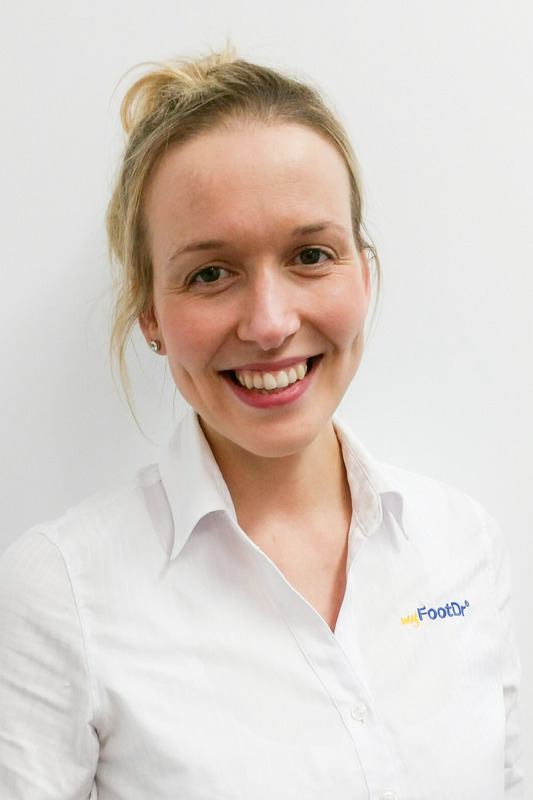 Rachael enjoys the diversity of general Podiatry practice, from aged care to acute injuries and wound care management. Away from the practice, Rachael likes to keep fit with Handball, trekking and enjoys travel and spending time with her friends and family.